Kuala Lumpur literally means "muddy confluence." More commonly KL, it is the largest city and the national capital of Malaysia. Officially the Federal Territory of Kuala Lumpur, it covers an area of 243 sq kms and has a population of around 1.73 million as of 2016. Kuala Lumpur is among the fastest growing metropolitan regions in South-East Asia, in both population and economic development. Famous landmarks in Kuala Lumpur include urban high-rises with cutting edge, futuristic designs and constructions with intricate style. Some of the world's tallest buildings and picturesque structures well-patronized by international tourists can also be found in the city. 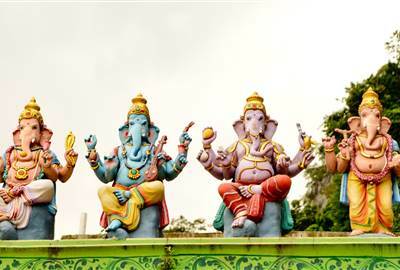 Malaysia is home to three of Asia’s most elaborate cultures - the Malay, Chinese and Indian cultures. Also, most of the world’s major religions coexist together in harmony around the country, that is why the places of worship serve not only their religious purposes but are picture of the country's cultural and religious diversity. 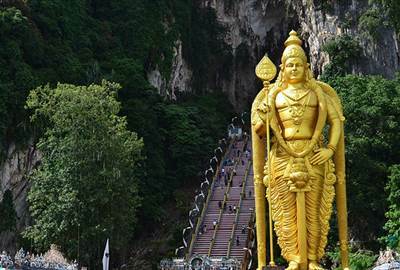 Most of these religious destinations can be found in the city of KL. At the heart of the amazing cityscape and the modern architectures of Kuala Lumpur, dwells a forest reserve and eco-parks that still preserve many species and would make you feel you are in the middle of an expansive wilderness for its tall trees and cicadas buzzing loudly all day long. 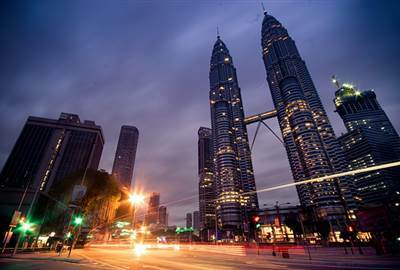 Kuala Lumpur has a vibrant and lively nightlife. After the sun goes down, the city becomes alive with nightspots offering a friendly ambience and talented DJs spinning dance-worthy tunes. The city hosts countless bars, pubs and clubs on the streets, and swanky rooftop restaurants and bars situated within five-star hotels. Don't forget to eat local when in KL. Street stalls, food courts, and night markets will introduce you to the city's diverse cuisine. Kuala Lumpur has undergone rapid development in recent decades. It is very Southeast Asian because of its service-driven economy and very Western at the same time, because of its developed infrastructure. It has rich and diverse culture, tradition and history since it is a mixing pot of three races – Malays, Chinese, and Indians. 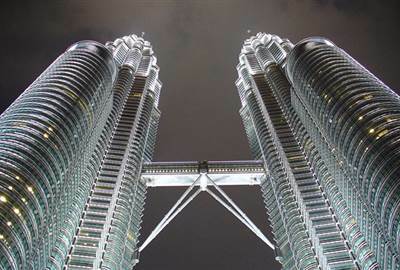 Petronas Twin Towers, once the tallest buildings in the world; are now the world’s tallest twin structures. These are 88-storey buildings designed by Cesar Pelli & Associates. 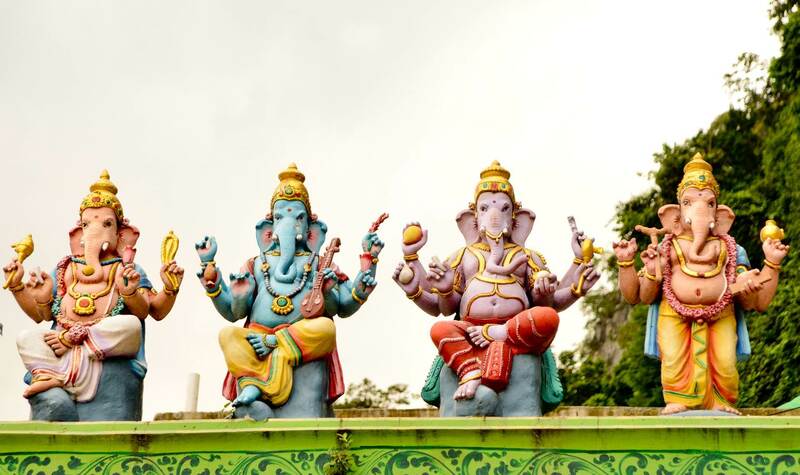 The 100-year-old temple features idols and statues erected inside the main caves and around it and is Incorporated with interior limestone formations said to be around 400 million years old. 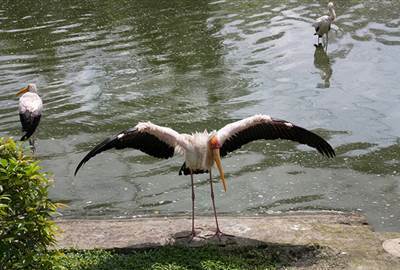 Kuala Lumpur Bird park is a 20.9-acre public aviary, receiving an annual average of 200,000 visitors. 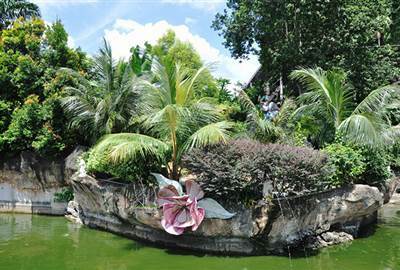 The Bird Park houses more than 3000 birds representing more than 200 species in an enclosed aviary. 90% are local birds and 10% were imported from overseas. 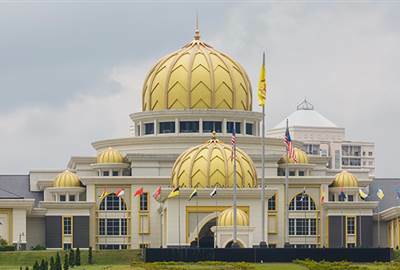 The Istana Negara or National Palace is the official residence of the monarch of Malaysia. It is a Royal Palace with a mixture of Malay, Islamic and Western architectural styles. The palace complex with an area of 97.65 hectares, 22 domes, and is split into three main portions, was opened in 2011. 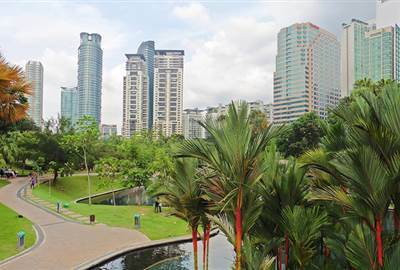 Lake Gardens, officially known as Perdana Botanical Gardens, is Kuala Lumpur's first large-scale recreational park, open all year round. The 91.6 hectares park was established in 1888and it served as place of refuge from the hustle and bustle of the city during colonial times. It contains large sculpted and manicured gardens and a host of attractions. Skillet@163 was established by a group of close friends aiming to create a seamless modern European cuisine with touches of Asian flare. 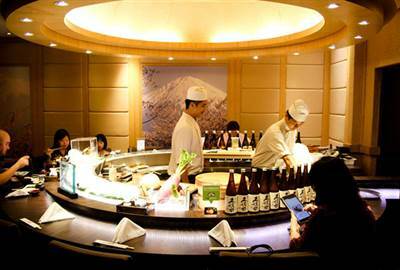 Ishin is a fine dining Japanese restaurant that lets you experience a warm and cozy ambience apart from the genuine Japanese and Kaiseki style cuisines. 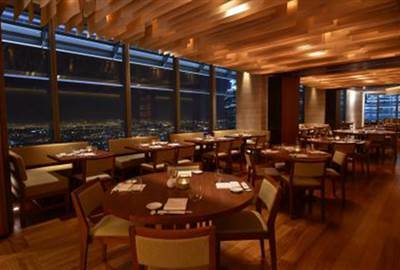 Its interior design and lighting will set the mood right to get you started on an exquisite Japanese culinary journey. Since 1994 Nobu is a famous Japanese restaurant offering unique experience of contemporary Japanese cuisine infused with South American flavors since 1994. 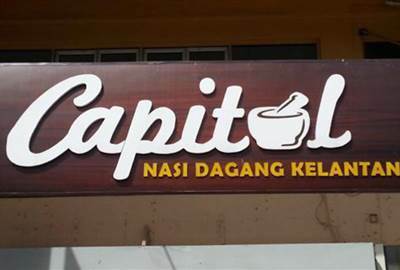 Capital Nasi Dagang is one of the best local restaurants in KL. It offers steamed rice, drenched with a mixture of curries, and accompanied by your choice of vegetables and meats. 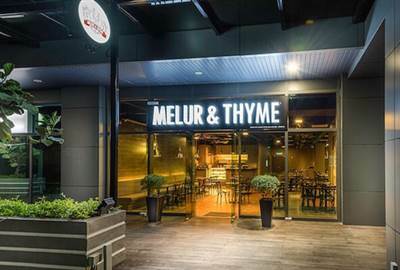 Melur and Thyme is a duck-specialty halal restaurant in Kuala Lumpur. While duck is still the main ingredient on the menu, there are also non-duck dishes for those who aren’t inclined that way. The place is refined and elegant in ambiance, decor maintains a classy vibe. Being a halal eatery, everything in Melur and Thyme is alcohol-free, including the drinks. 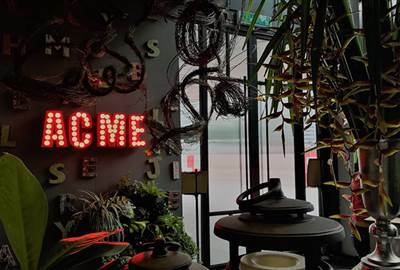 Acme Bar and Coffee is one of the best cafés in the city of KL. 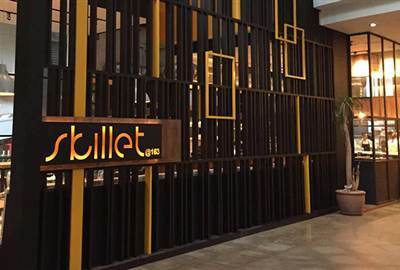 It is an award-winning eatery resembling a New York City loft. They serve delicious and wholesome breakfast from 09:30 in the morning all the way to 05:00 in the afternoon. Some of their best-sellers are the salt beef Eggs Benedict and the organic buckwheat pancakes. 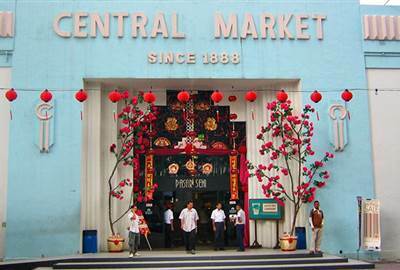 Central Market is an art-deco style building with local ‘Baroque’ trimmings built in 1928. It used to be a simple wet market but was revamped into a handicrafts outlet in the early 1980's. Inside the building is a warren of boutiques, handicraft and souvenir stalls with traders selling local merchandise. Kuala Lumpur has diverse cultures, each boasting unique and wide-ranging cuisine. Being a multiethnic city, its culinary arts and practices are shaped over time by the European, Indonesian, Indian and Chinese traders, colonizers and laborers who have landed up there.